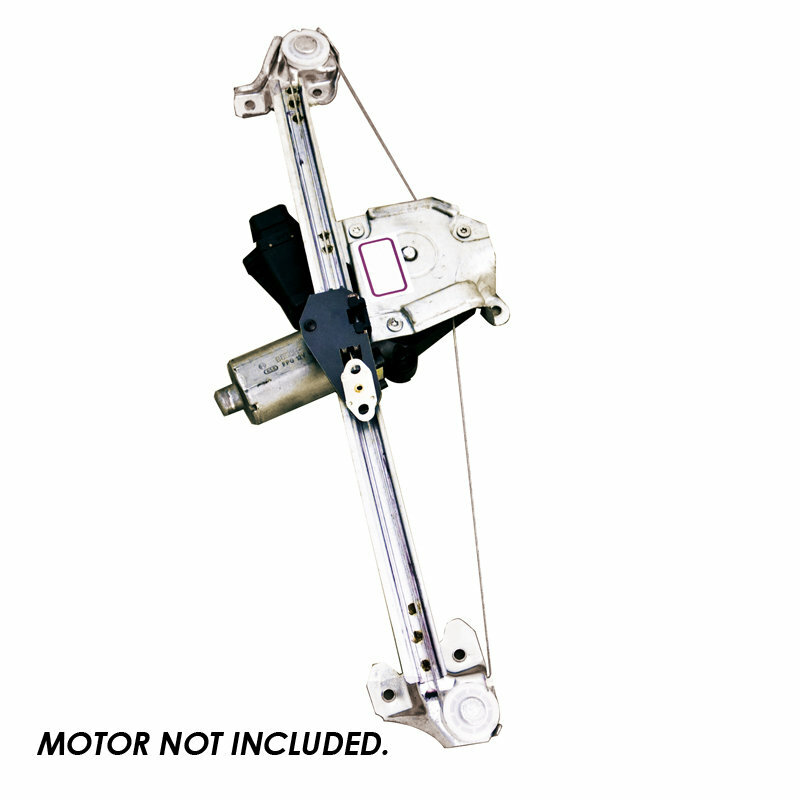 Genuine OEM Reconditioned Holden Astra TS Window Regulator. 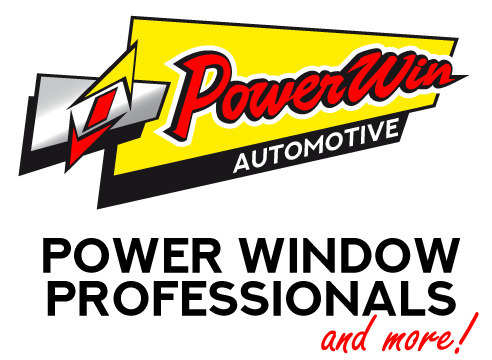 Powerwin Reconditioned Genuine OEM Holden Astra TS Window Regulator only. Fits Holden Astra TS (1998 - 2005).